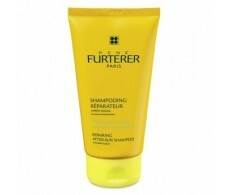 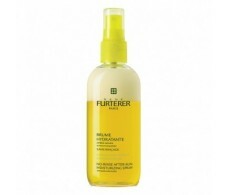 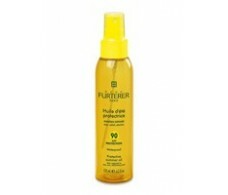 Rene Furterer OIL FINE PROTECTOR SOLAR PROTECTION KPF 90 125ml. 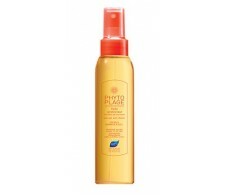 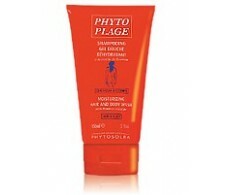 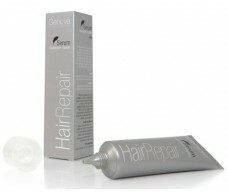 Phytoplage Gel - Shampoo. 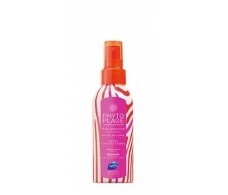 Phytoplaya Body and Hair 150ml.